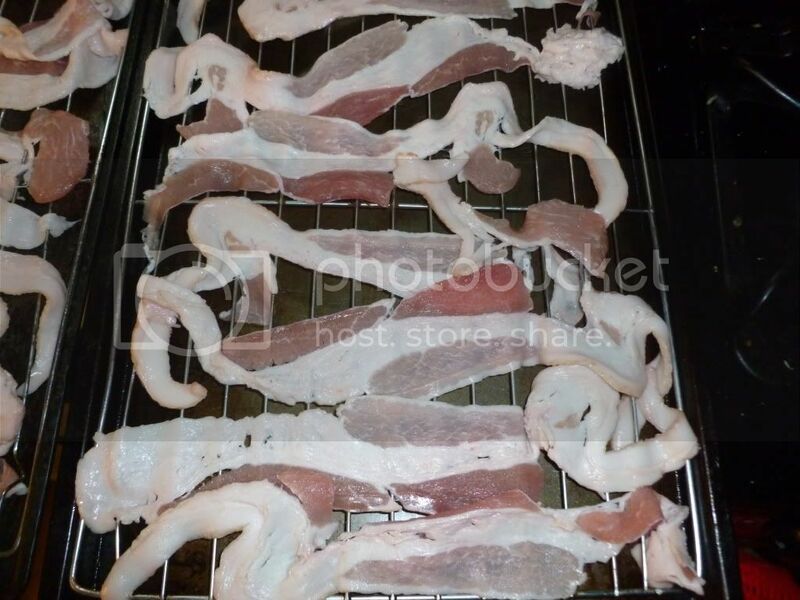 We’ve had this bacon before and it is usually fairly good, definitely good when you consider the price. This morning, not so much. 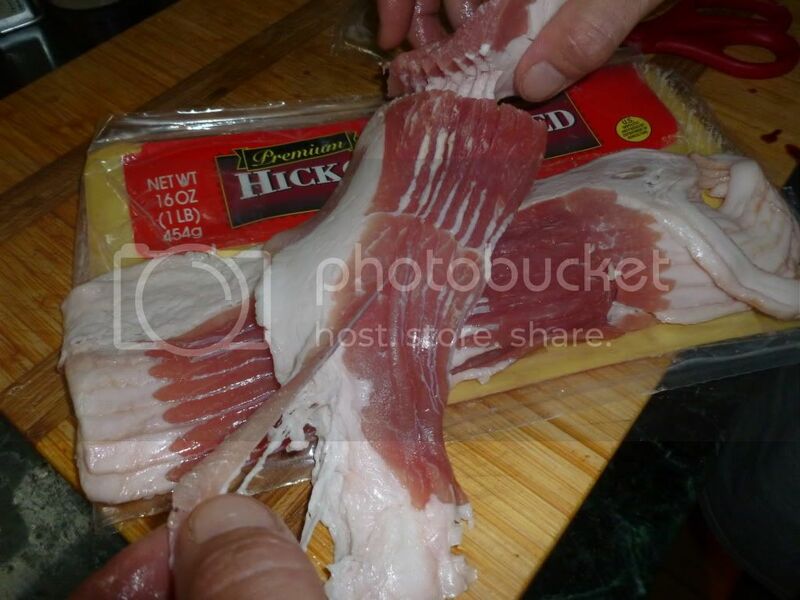 The cut on this bacon was horrible! And it was so fatty, the end result was barely edible. Now I know S&S has a great return policy and we probably would have had no problem returning it. But that doesn’t put bacon on our breakfast plate today does it? Their quality control should be a little more stringent and not let subpar products like this go out in the first place. 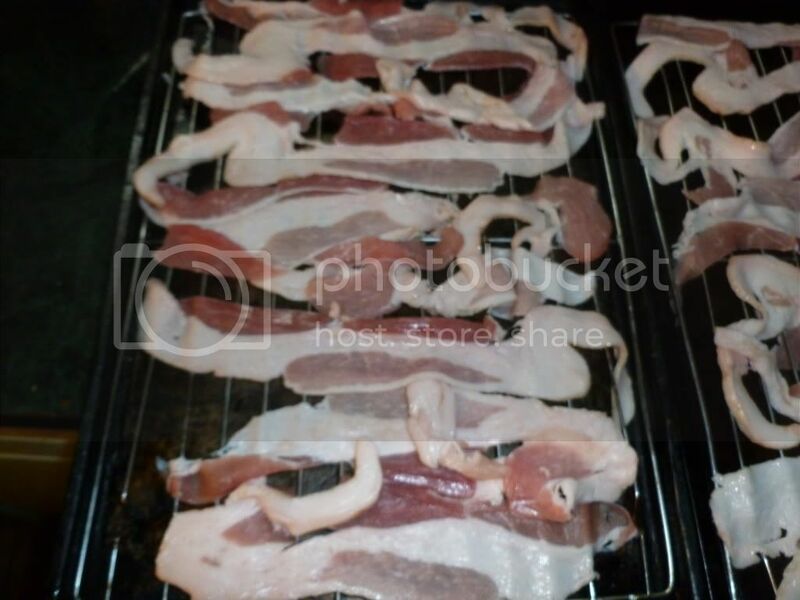 Hopefully we have better luck with this bacon like we used to. This is the product label. Something went seriously wrong when this package was sliced. Normal width pieces on one end and then twirly tails on the other. Also most of the pieces were not continuous from one end to the other. Some pieces were thick and some so thin it was difficult to separate them from each other. And where is the meat? One tray of what we salvaged. The finished product. Not very appetizing looking. And not very tasty either. Too much fat and not enough meat. We cashed in the coupons Hormel sent to us in response to our email. 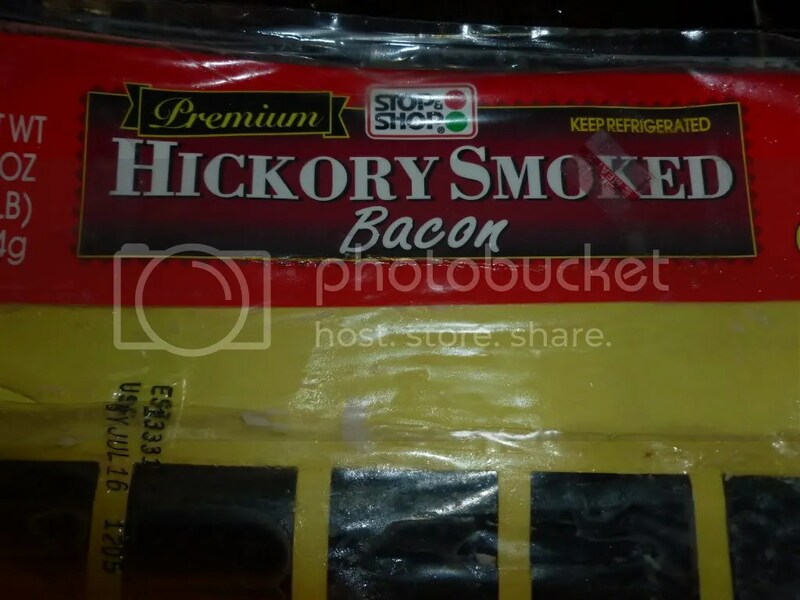 We gave the Black Label Bacon a try again and it was GOOD! 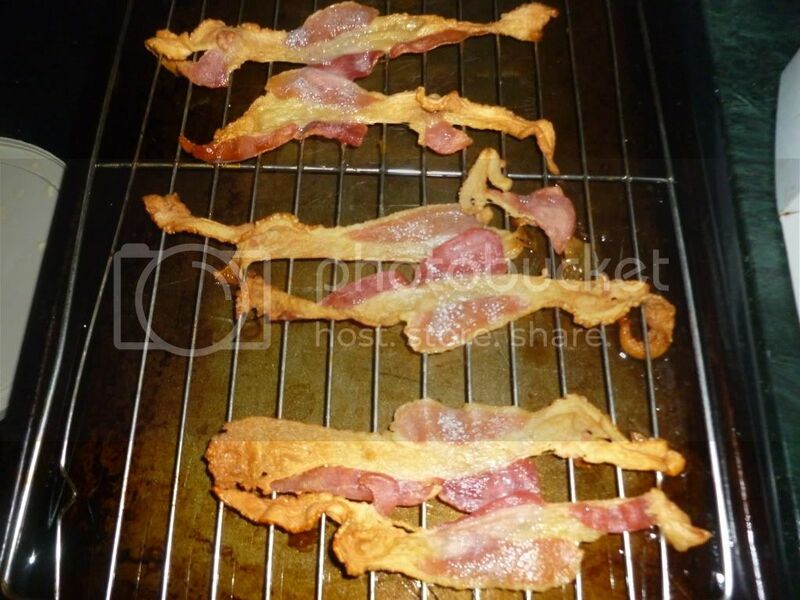 This time the bacon was much meatier and it cooked up great. It had to be a bad batch or package that we got. Good to see Hormel stands behind their products.